Although the spotlight at this week’s SpaceX event was squarely on Japanese billionaire Yusaku Maezawa — the first paying passenger for the company’s nascent space tourism business — Elon Musk also revealed a wealth of new details about the BFR and just how this enormous rocket and spacecraft will get to the moon and back. 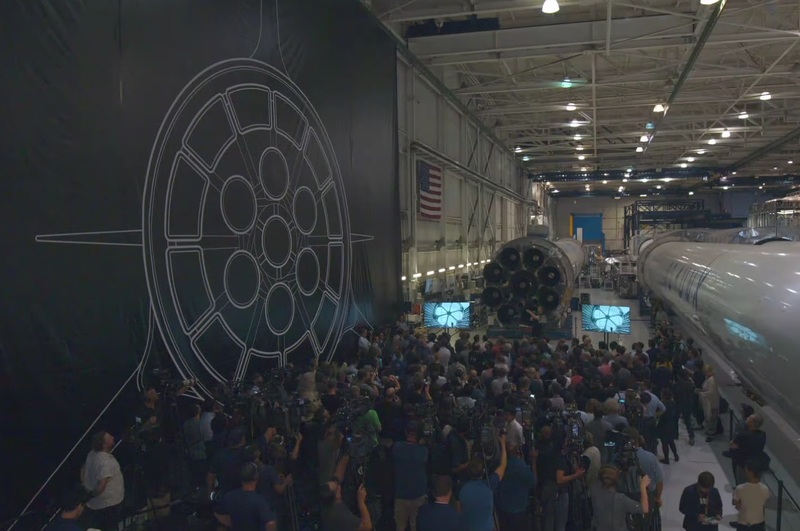 In a lengthy (one might even say rambling, in the true Musk style) presentation, we were treated to cinematic and technical views of the planned rocket, which is already under construction and could take flight as early as a couple years from now — and Musk then candidly held forth on numerous topics in a lengthy Q&A period. As a result we learned quite a bit about this newly redesigned craft-in-progress. Are you sitting comfortably? Good. Hope you like pictures of spaceships! Well, that’s not really news — it’s right there in the name. But now we know exactly how ridiculously big.